Ground floor room with large walk in shower. Please arrive between 4pm and 9.00pm, we kindly ask you vacate your room by 10.00am. 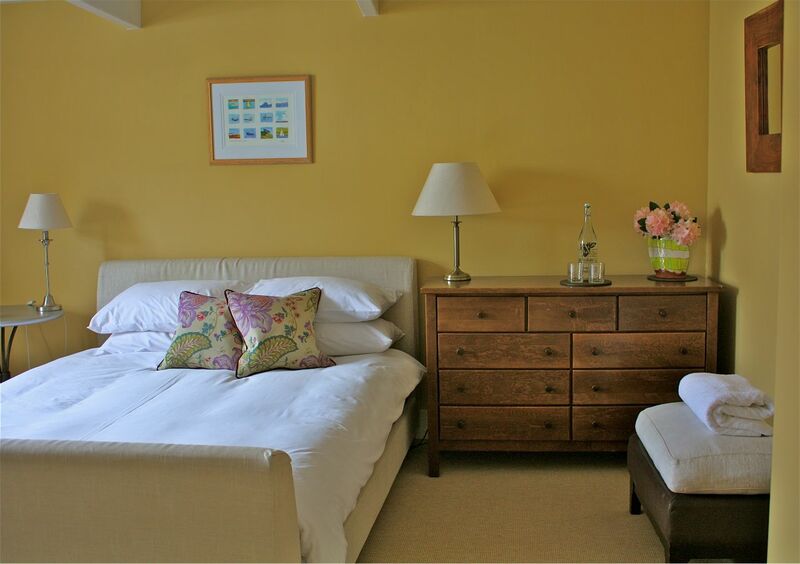 We require a deposit of the full price of your room for 1 night. 50% of this deposit is refundable should you cancel up to 1 week prior to arrival. Your deposit will be forfeited should you cancel within a week of arrival and we are unable to re-sell your room. Rooms start from £80.00 per night, including a delicious continental breakfast with warm croissants, bacon bagels, fresh fruit, yogurt, cheese, ham, cereals, orange juice, toast and fresh coffee or tea. Do let us know if you have any dietry requirements.